Religious education takes a lifetime. It happens both within and beyond a congregation’s walls. We support one another as individuals, families, and communities in an ongoing search for truth and meaning. We strive to guide one another—all ages among us—in religious questioning, personal change, and discovering ways to better live in faith. We affirm the inherent worth and dignity of all beings, and we believe each of us is responsible and capable to help change the world for the better. Through continually learning and growing together we encourage and support all adults and children to know and express moral agency. 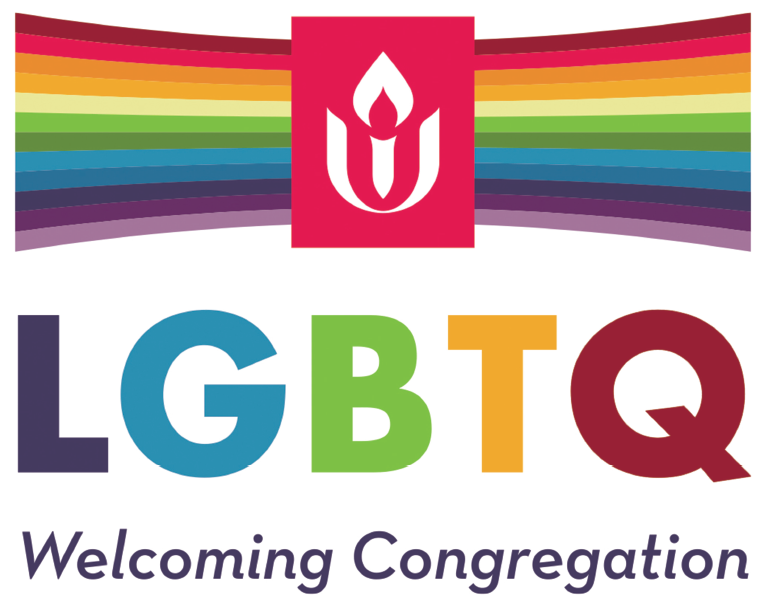 From anti-racism and environmental justice to personal spiritual growth, using many formats for learning, Unitarian Universalist (UU) religious education taps the wisdom of diverse Sources. We help one another find grounding and connection with ethics, faith, spirit, and UU identity. We feed the faith development of everyone involved; teachers are learners, learners are teachers.